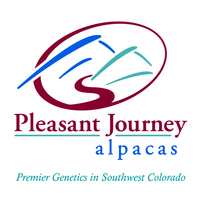 Thank you Pat Kemberling "Deja Vu Alpacas" in CA for purchasing Phantom! 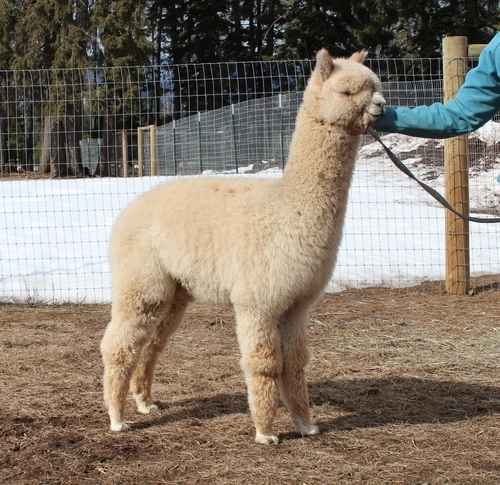 Phantom has produced really well for our small herd & he should do really well with your quality females! ASPN ENLIGHTENED'S GLITZ IS ONE GLITZY GAL! 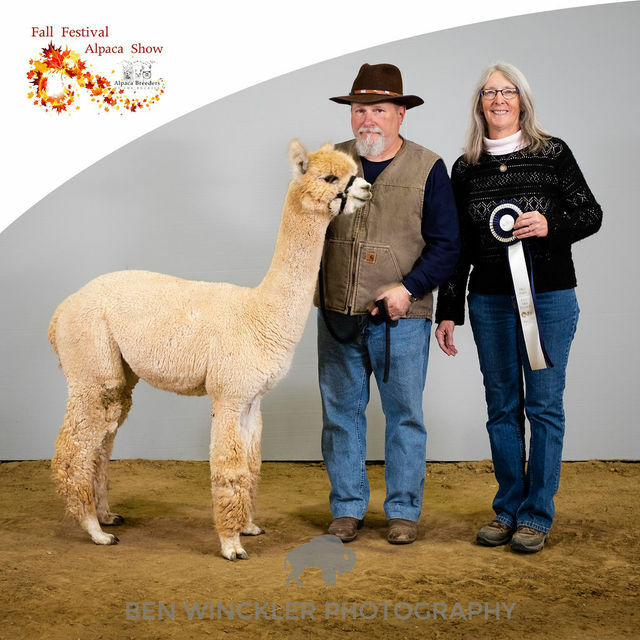 SHE HAS BEAUTIFUL MEDIUM ROSE GREY FLEECE A IS A RESERVE COLOR CHAMPION! 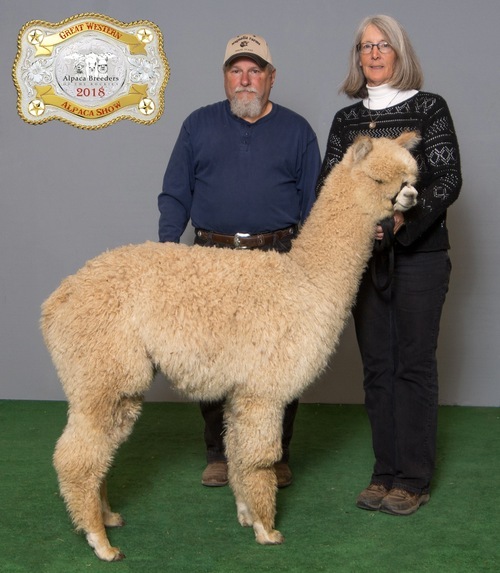 Handsome Light Fawn male with a great conformation and bone structure. His fleece is long, bright and beautiful crimp with a very nice density. We are looking forward to watching this young male grow and mature! 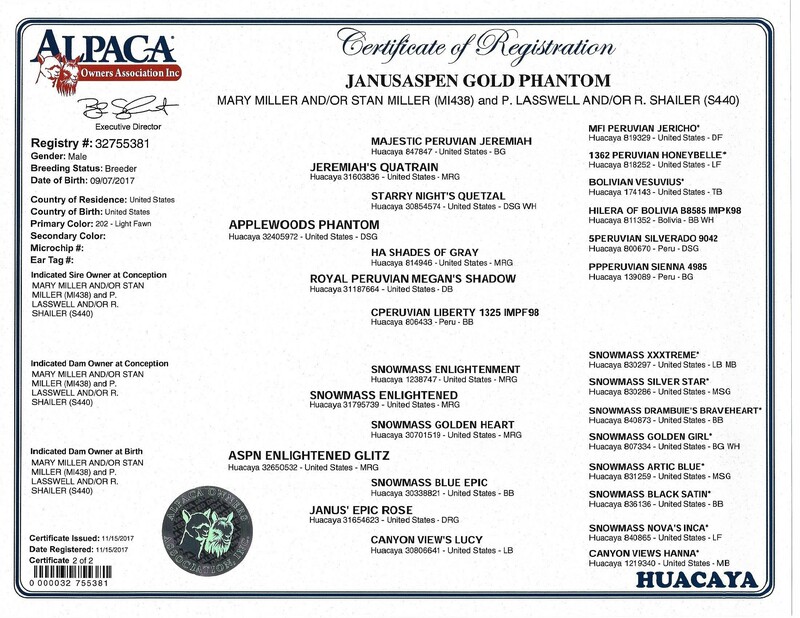 As Gold Phantom is a product of two grey parents, our intent is to use him to cover grey.